The owners of this lovely home were yearning for a modern upgrade in their kitchen space. 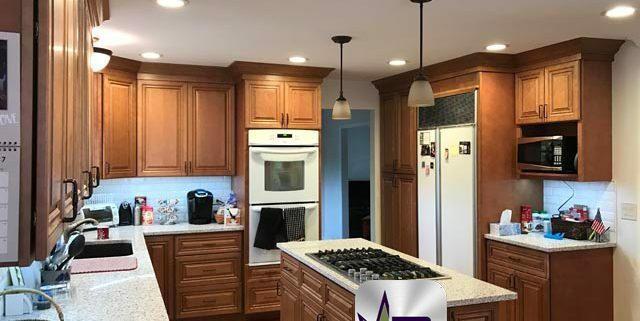 The décor of the room was outdated and becoming impractical due to decreased storage space and an unnecessary partition wall that was making the kitchen appear smaller. The homeowners of this beautiful residence were looking for a change in their kitchen and dining area. 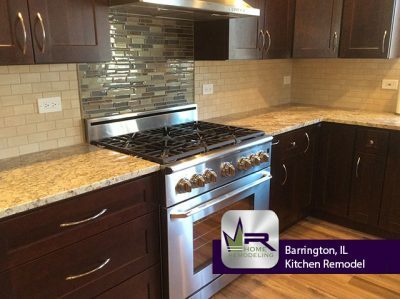 They were interested in remodeling and renovating their kitchen in order to create a contemporary kitchen with modern amenities such as granite countertops and modern cabinetry.